What an amazing and successful day we had on Saturday 28th October at Senses Of Siam. 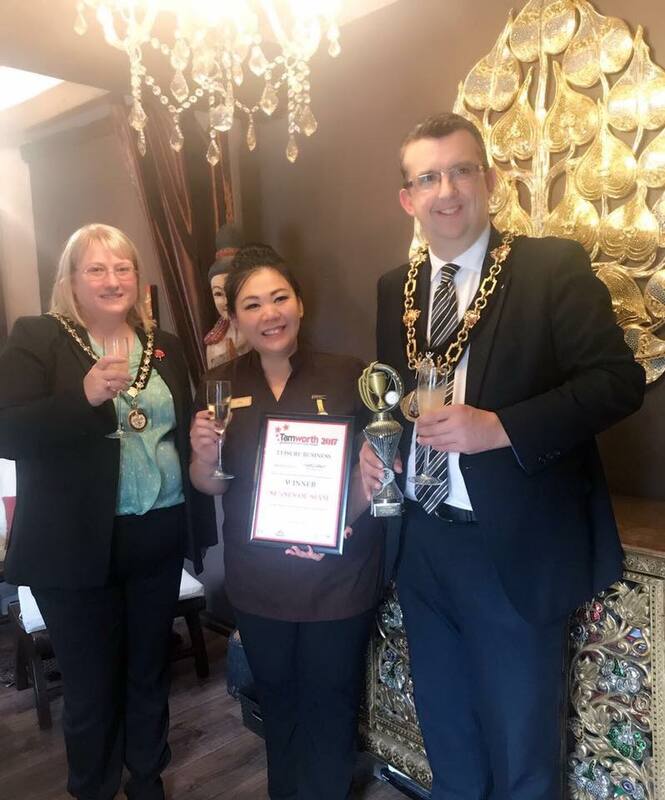 We feel so honoured to have a visit from the Mayor & Mayoress of Tamworth and had all the support from so many of our wonderful clients to mark our great achievement from winning the award #tamworthbusinessandcommunityawards under ‘Leisure’ category. You have all made it so special for me and all my team. We are striving to bringing you the best treatments and services as always.